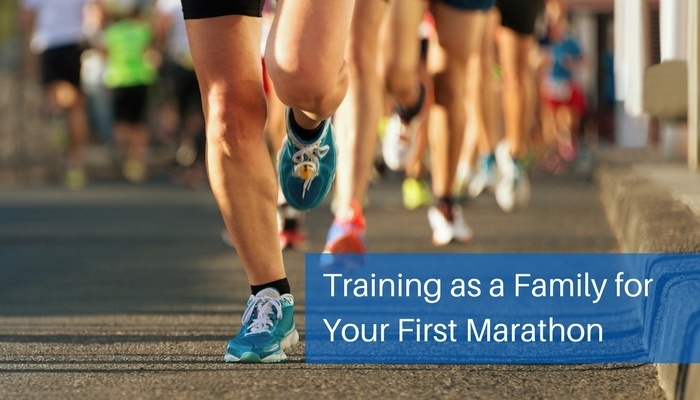 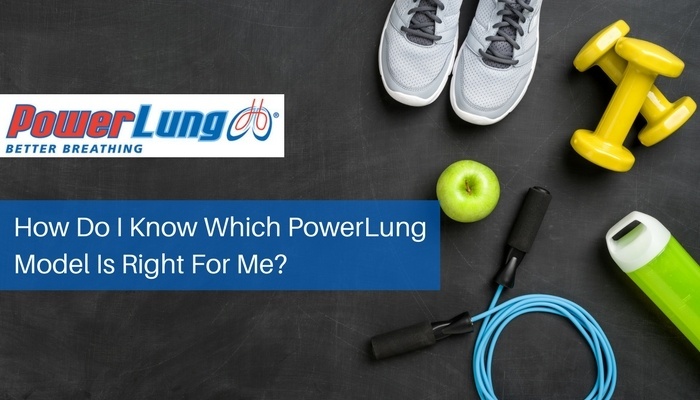 For many elite athletes, improving the respiratory system through lung training has become an important part of training for their specific sport. 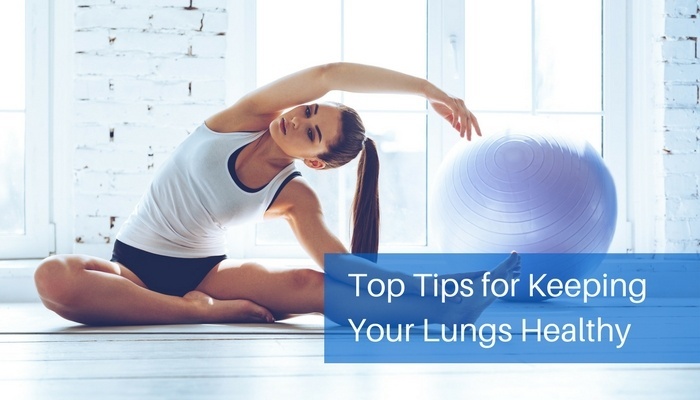 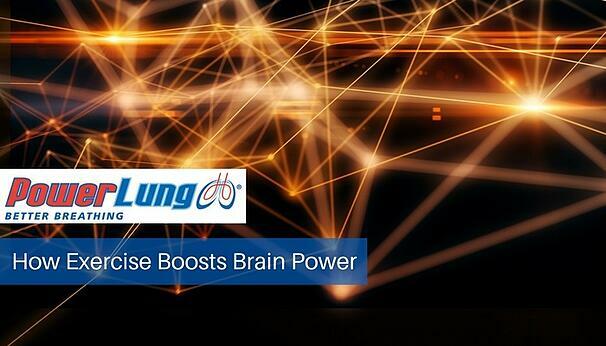 Additionally, those with a variety of chronic lung diseases (like asthma or COPD) understand the importance of respiratory strength, and may look for ways to increase their lung function. 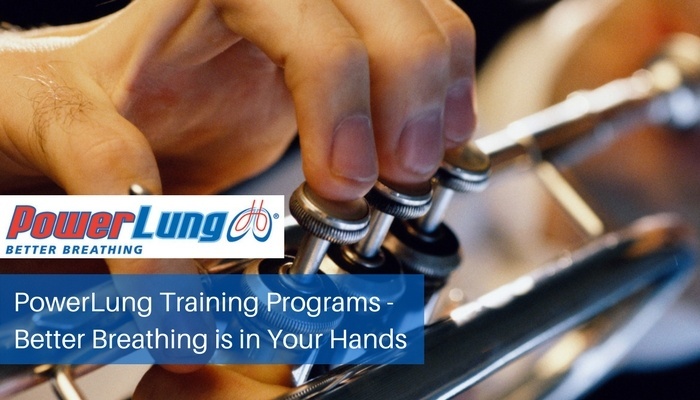 Studies have consistently proven that respiratory muscle training (RMT) has a resounding effect on breathing. 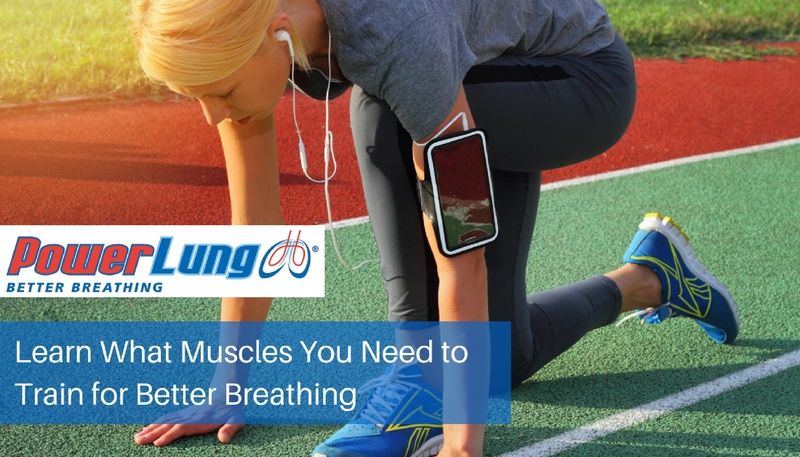 For athletes in all different sports, comfort level is raised, endurance is increased, and breathing patterns are improved.